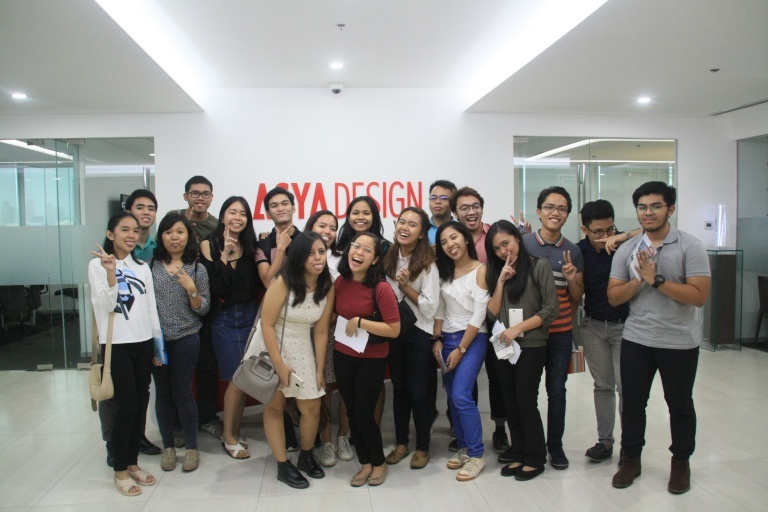 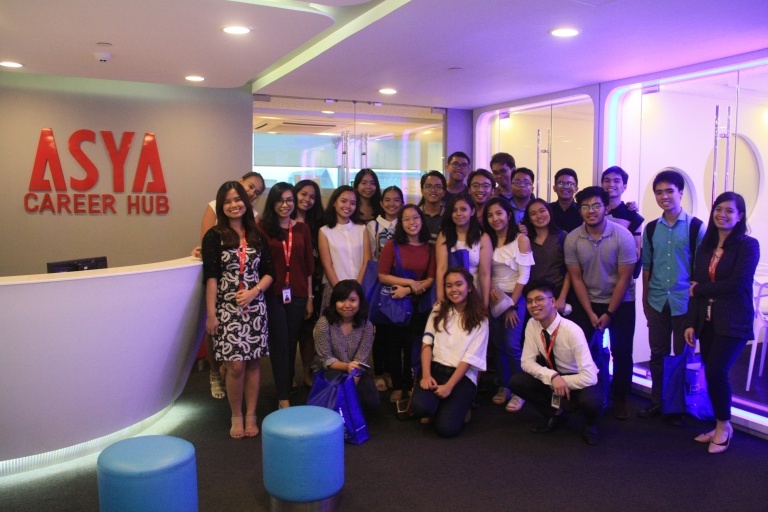 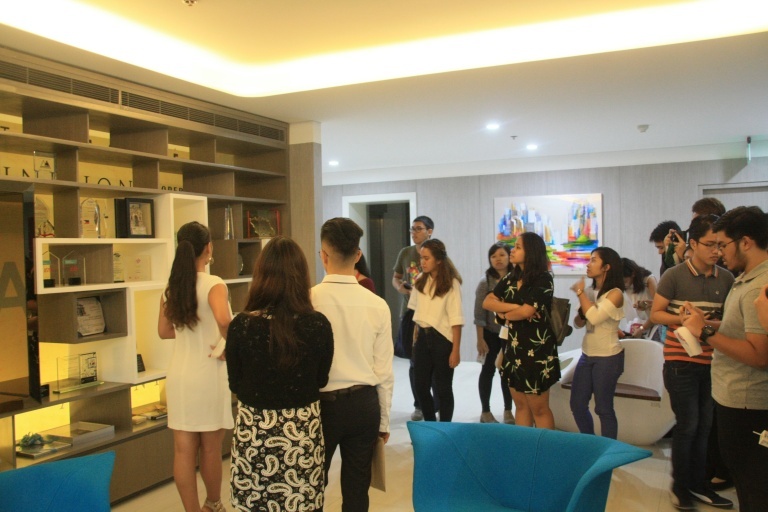 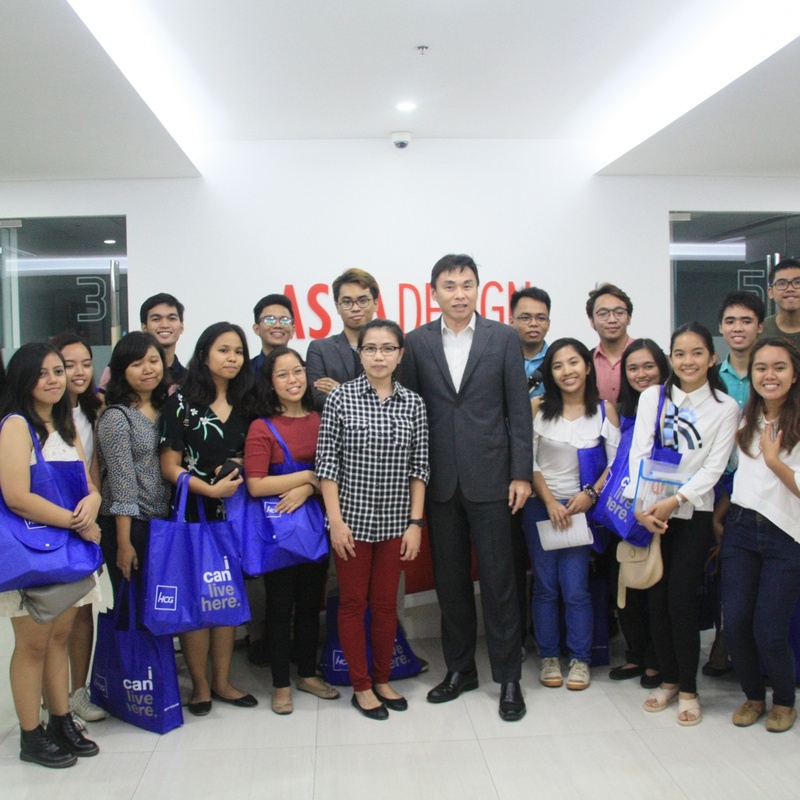 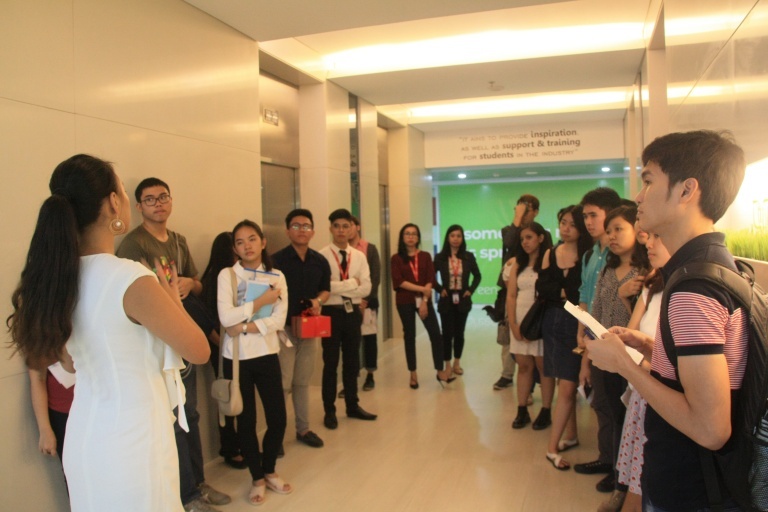 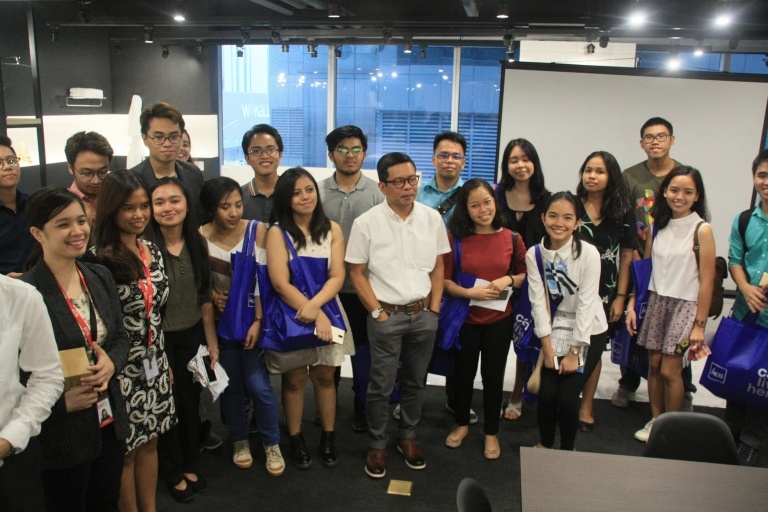 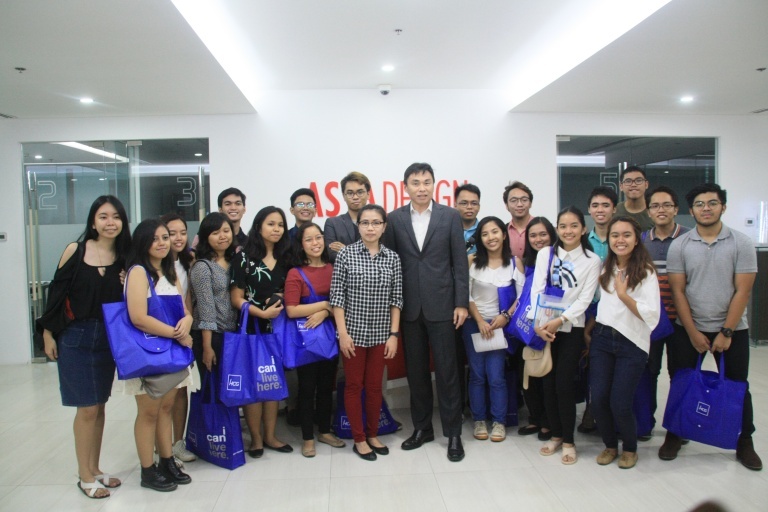 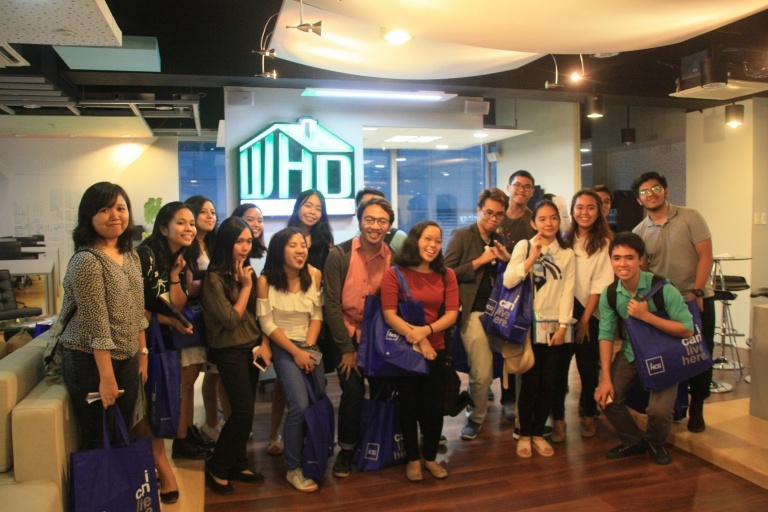 ASYA welcomed the United Architects of the Philippines Student Auxiliary – UP Diliman Chapter into the doors of A Place for a tour inside our headquarters. 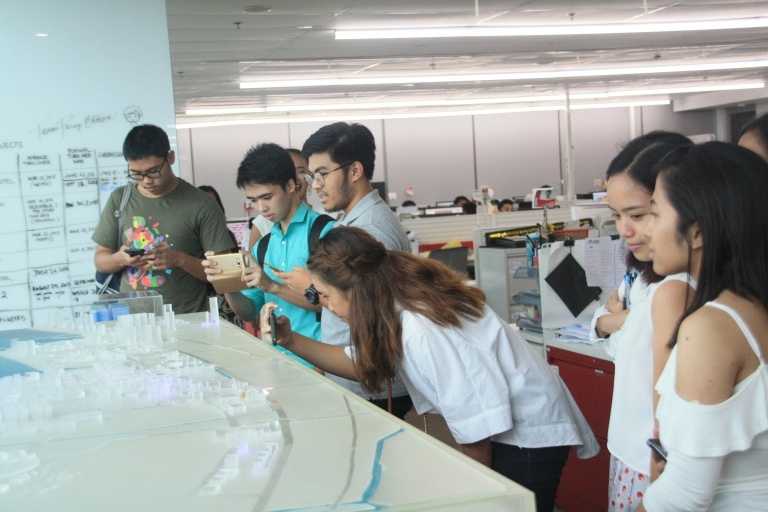 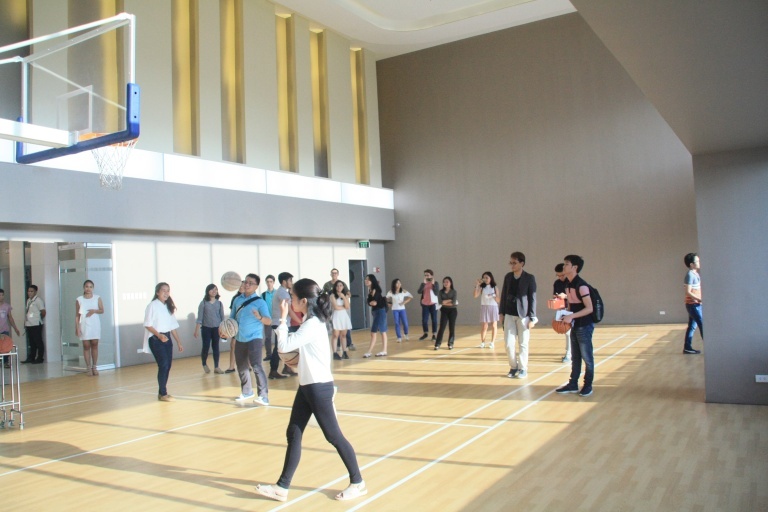 The students took an exclusive inside-look into the daily operations of the firm and learned about the impact and importance of green architecture. 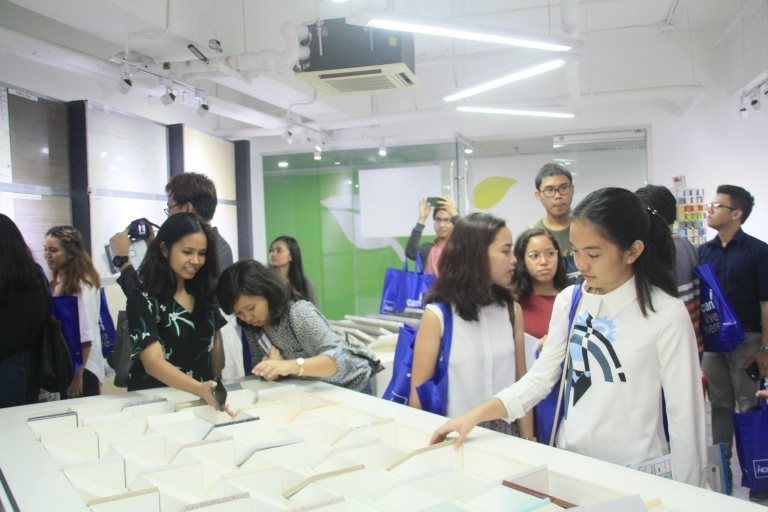 ASYA is excited as these future architects embark on their journey in building environment-friendly structures with green solutions for a more sustainable world!